Agriculture groups welcomed the aid offered by a Department of Agriculture relief package announced Monday, but urged the administration to end trade disputes. 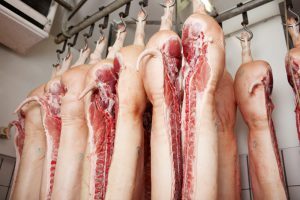 Pork exports are one of the hardest-hit export categories, as U.S. pork exports to China are down significantly for the year, with the value falling nine percent through June. The drop has come mostly because of the 50 percent additional tariff from China. 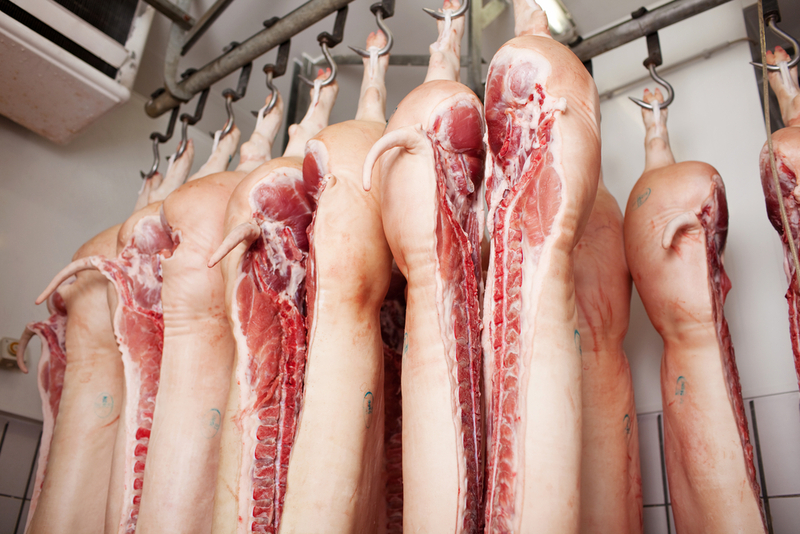 The package will provide producers $8 per hog based on 50 percent of the number of animals they owned on August first.